﻿Do yon have a problem in your life? 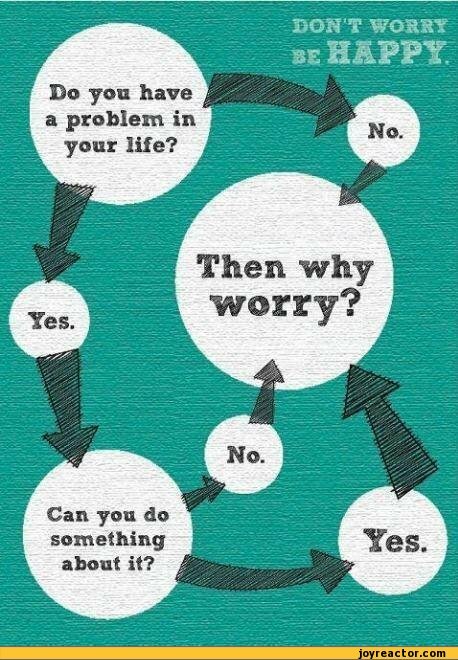 Then why worry? Can you do something about it? It's a good advice from the Dale Carnegie's book "How to Stop Worrying and Start Living "
Many philosophies talk about it. Although Carnegie had not read and do not want to be honest.